Welcome to the online home of the Two Hawks Foundation, a New Jersey nonprofit organization established to honor the life and legacy of Dr. Lisa Marino. The Foundation functions with the support of the many friends, families, and businesses who have been touched by the love and care of this extraordinary woman. ​Help us celebrate Lisa's 44th birthday by making a donation between March 25th and April 5th! Click here to make a gift! 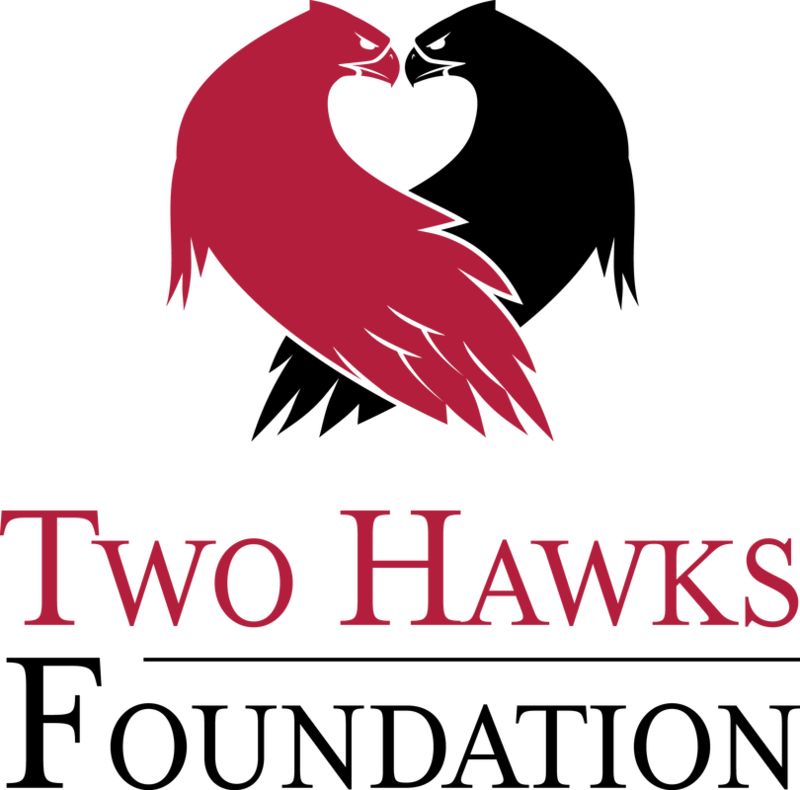 The Two Hawks Foundation is a New Jersey 501©(3) organization.